A new performance enhancing drug called EMC is on its way to get on the hands of all the wrong kind of people. Former marine turned mercenary named Olaf is in charge of the Brooklyn Warehouse district where the arrangement for EMC's distribution was in process. A cold-hearted killer named Face pays him a visit to hand him over a folder containing the supply and route info. Before leaving, Face left Lloyd and Luther Luckett to lend Olaf a hand if anything goes wrong. While their operation was going smooth, a bunch of enthusiast Drug Enforcement Administration agent Ortiz and Henderson prepares their men for a sting operation from a nearby safe house. 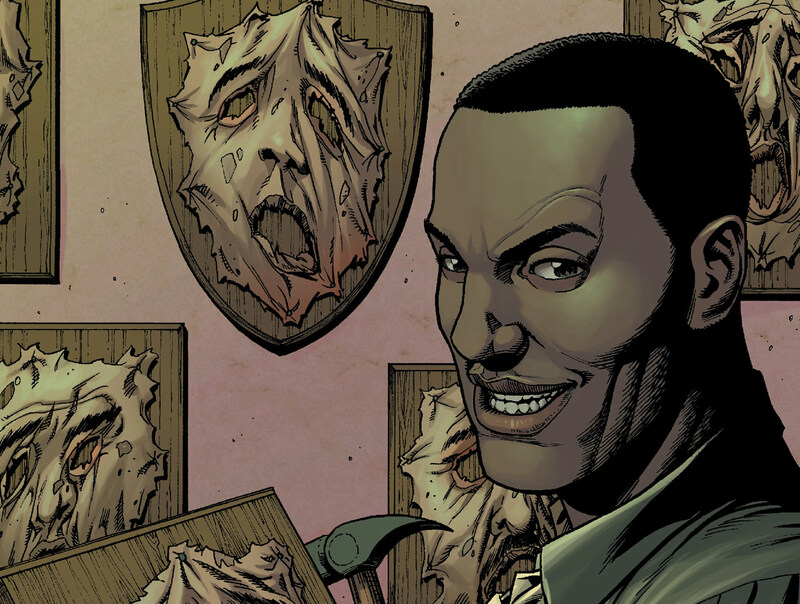 Unknown to both parties, Frank Castle was making his own arrangements to inflict his judgment on crime. 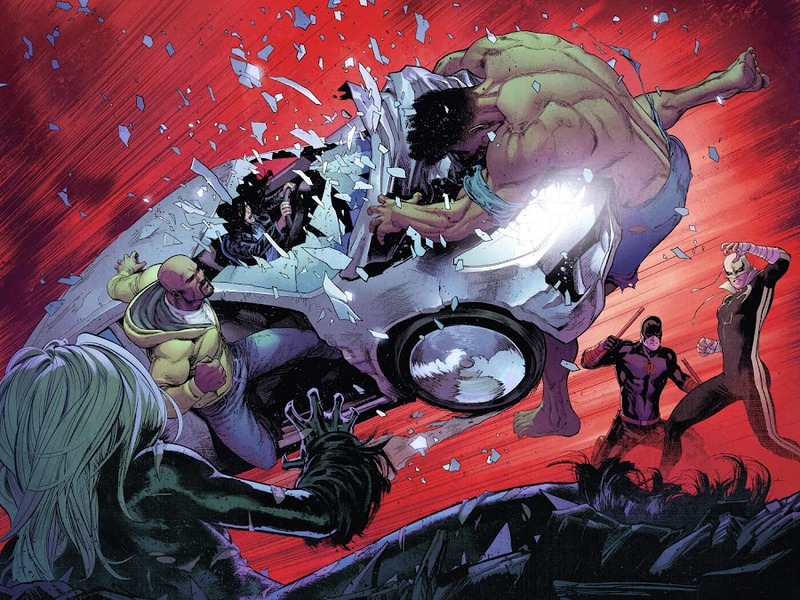 Before anyone knew, The Punisher unloads himself onto them as the wrath of god and in no time, he massacred the whole crew. Olaf narrowly made it out and tipped Castle with the folder that Face gave him earlier. 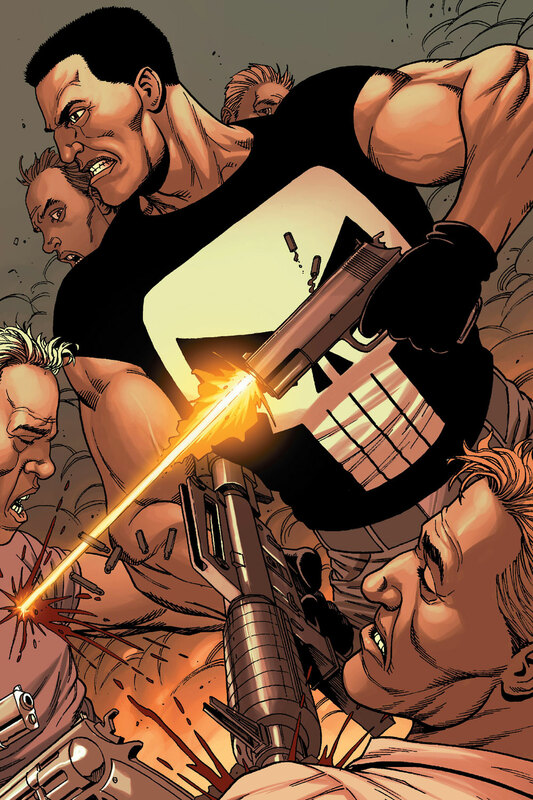 DEA agents arrived too late to pick up Frank's mess and Face's employer requests him to take out Punisher. 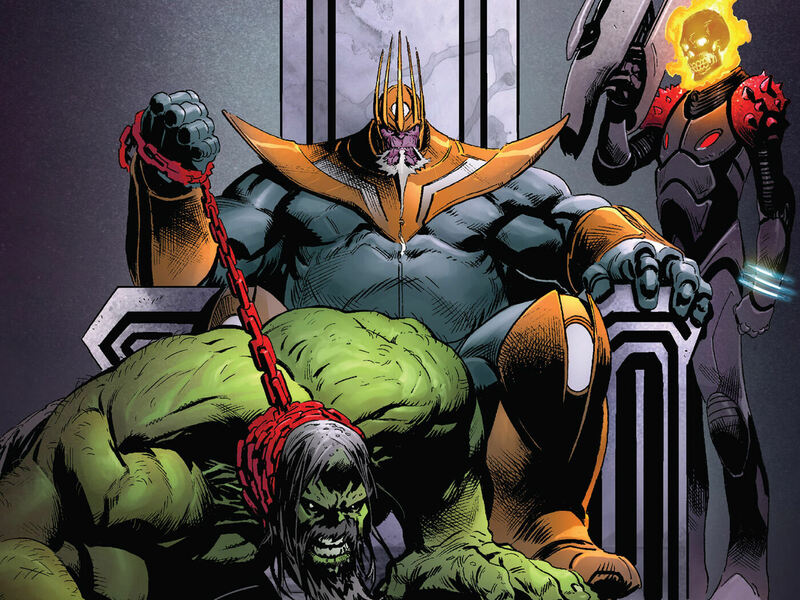 Using Olaf's info, Castle gets the drop on Face and his goons but the maniac got out alive after going into a frenzy against Punisher upon taking a small amount of EMC dosage. With DEA on his tail, Frank pays Josiah a visit next on his hideout in Vermont and took care of him before he could use his daughter as a suicide bomber. The only remaining question is how to deal with a twisted psychopath like Face, who likes to carve up people's face for amusement? 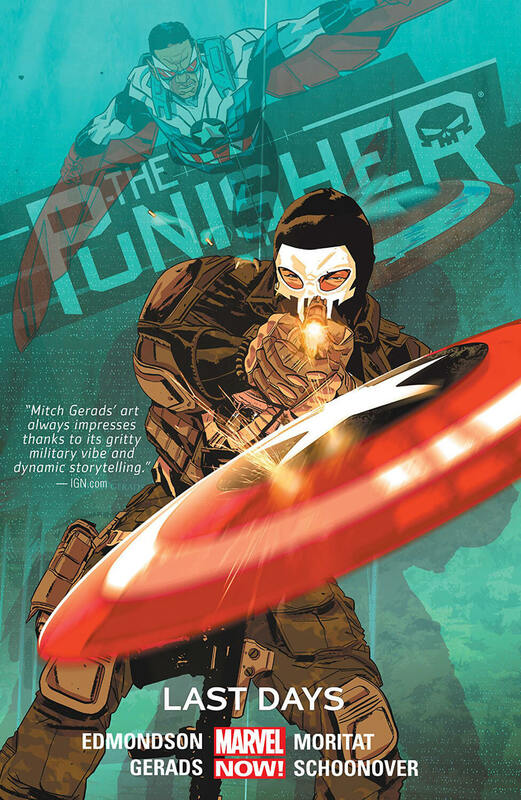 Here is your links to buy "Punisher – On The Road" from Marvel Comics in issues on Amazon. Here is your links to buy "Punisher – On The Road" from Marvel Comics on Amazon. 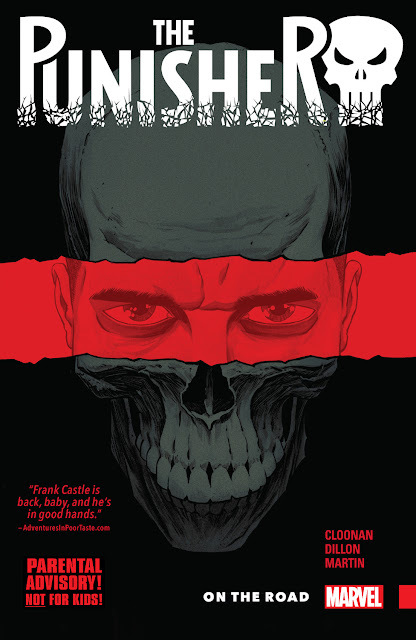 After quite a while, Frank Castle returns as Marvel's most ruthless vigilante with the bloodiest methods; The Punisher. 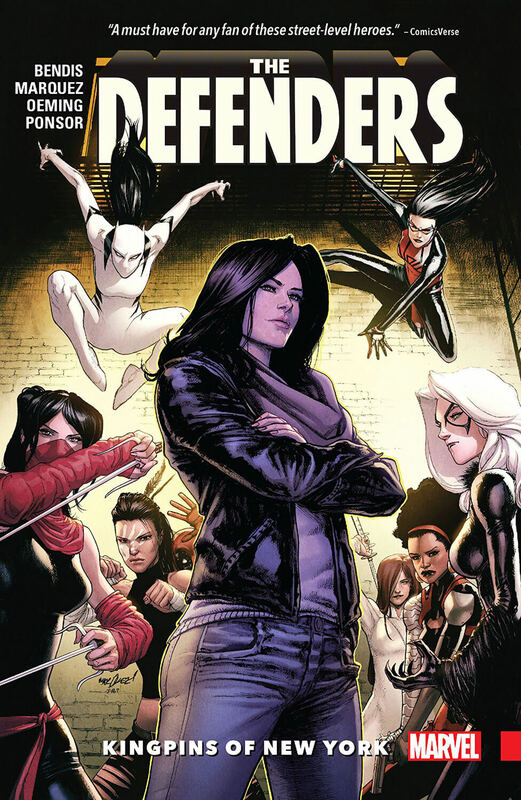 The story is written by Becky Cloonan (American Vampire, Conan) and artwork was done by Steve Dillon (Hellblazer, Preacher), while artist Declan Shalvey (28 Days Later, Moon Knight) worked on the covers of the issues related. 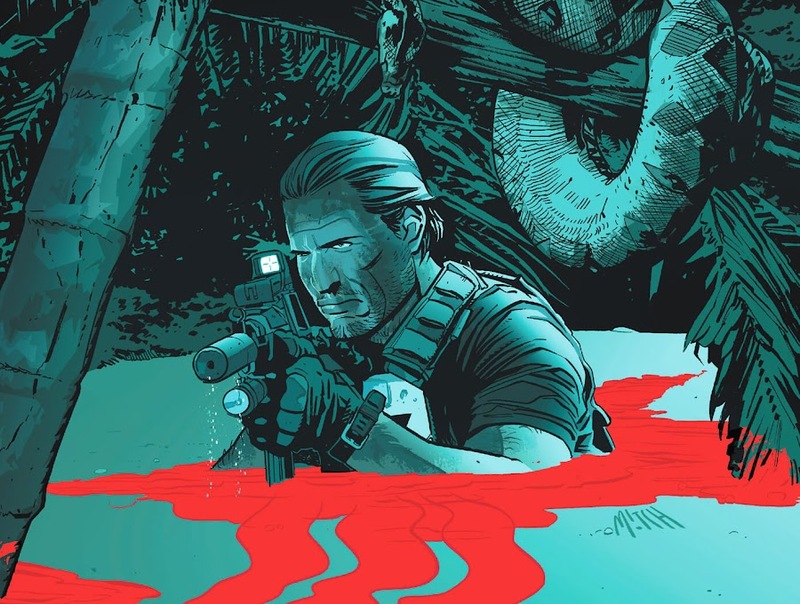 This story takes place on issues #01-06 from the tenth monthly ongoing volume of Punisher. His wartime history with these new enemies he is facing also sheds some light into the current events. 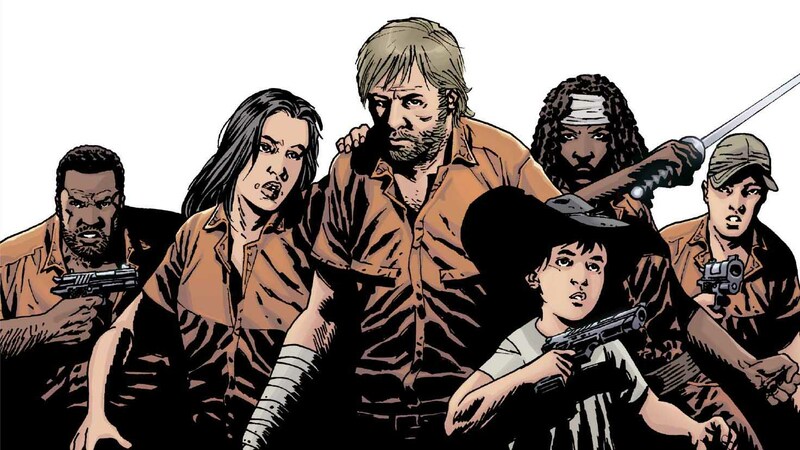 However, the story will be concluded in the next chapter titled "End of The Line". 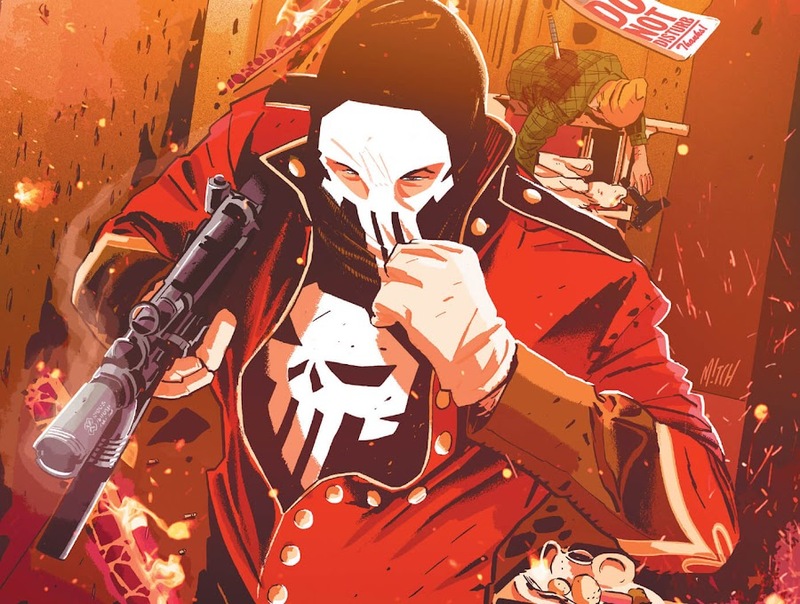 Getting out of his regular territory of New York, The Punisher took out the Dos Sols cartel of L.A. and then took care of some business with Crossbones. Now, Hector Del Sol took the operation of Dos Sols and ushered a reign of chaos. Returned to Los Angeles to stop the gang violence, Frank Castle realizes his relatives are kidnapped by the Howling Commandos to get to him. He responds by bringing the entire force of L.A. gangs behind him to the abandoned hotel they kept the hostages in by lighting up the building with his signature skull symbol. Myers, Ruby Red and Sidewinder of the Commandos prepares for the confrontation with him, seeing him only as a former marine but Frank packs a lot more with him than that! Their fight turns the hotel into a freaking war-zone. As both parties finally face each other, Frank takes down Ruby Red and Sidewinder but then Myers shot him down from the top. 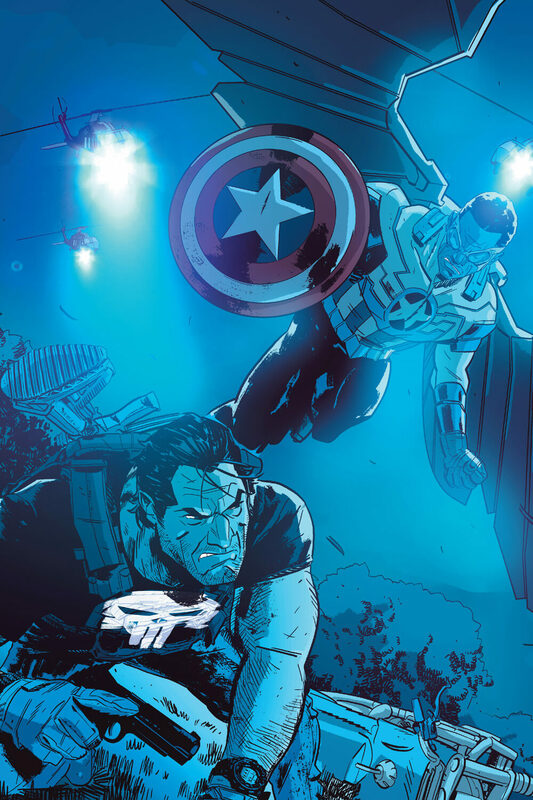 An execution order for Frank Castle came from above but he eventually manages to get to the guy responsible for all the mess from Mexico and so, he abducts the secretary of U. S. government and interrogates him about all that happened. 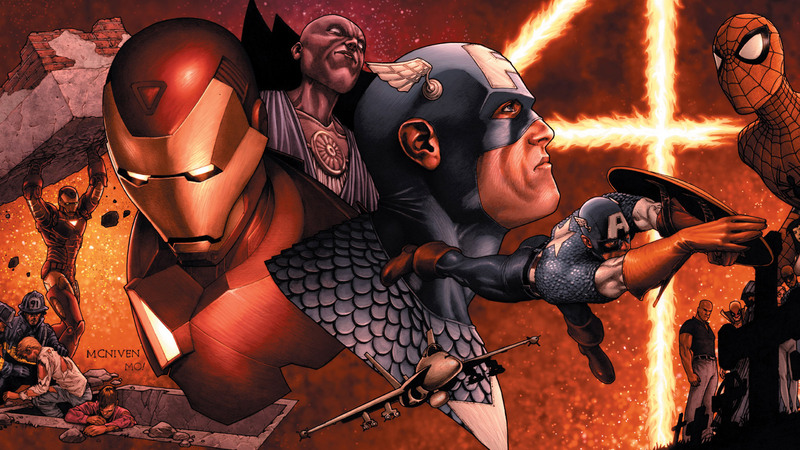 This led him to an encounter with the current Captain America; Sam Wilson. They fought gallantly and Frank then gave him something to take care of before running off. 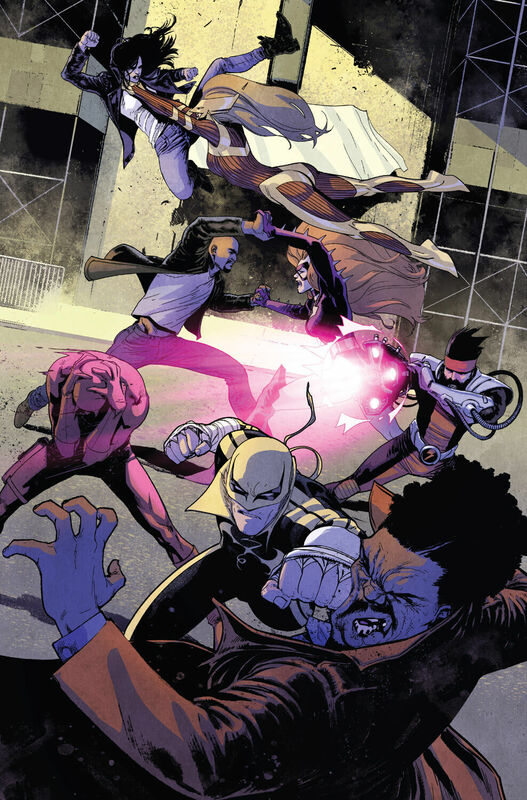 As the entire world was about to face an imminent destruction by the Incursion of Worlds (Time Runs Out), the Howling Commandos flies him to Tikrit, Iraq to fight out a terrorist cell named Black Dawn to deliver the final punishment. 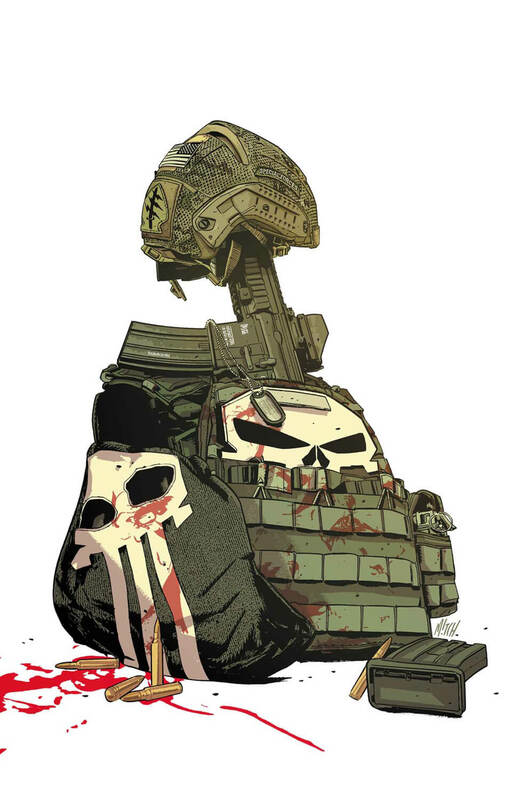 Here is your links for “Punisher – Last Days" tie-in storyline from Marvel Comics in issues. 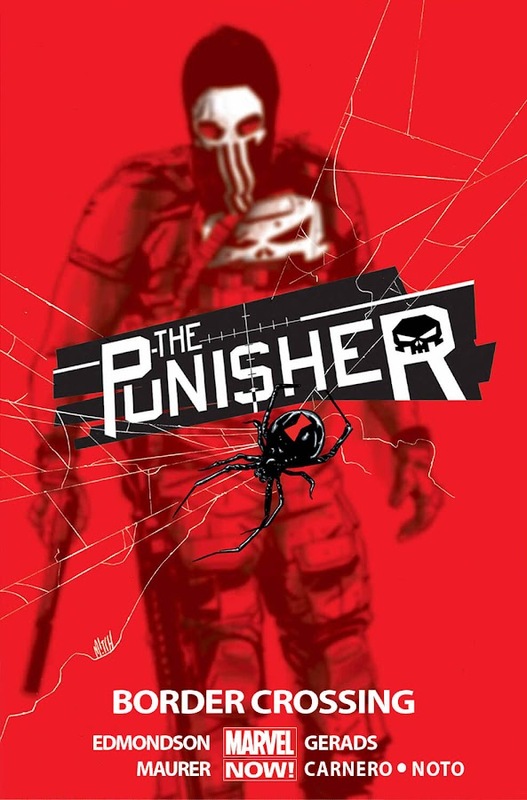 Here is your link for “Punisher – Last Days" tie-in storyline from Marvel Comics. 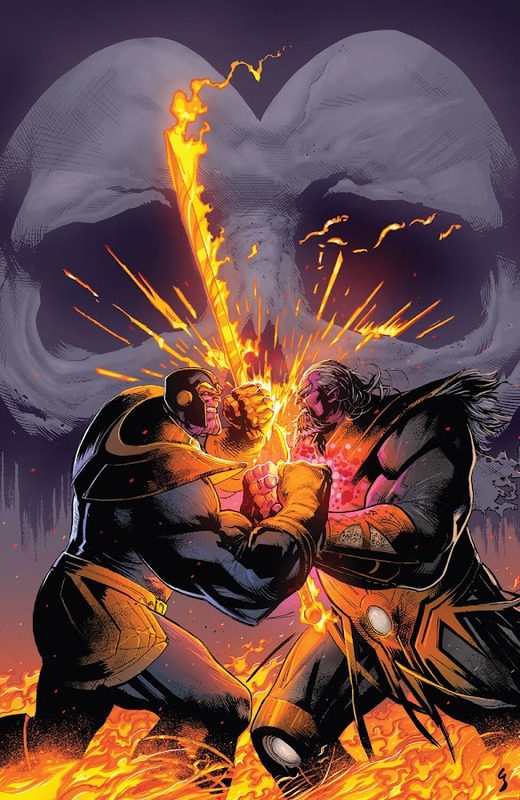 As the world ending "Secret Wars" crossover event is about to shatter the entire Marvel Universe, writer Nathan Edmondson (Black Widow – The Finely Woven Thread, Black Widow – The Tightly Tangled Web) and artist Mitch Gerads (Punisher – Black and White, Punisher – Border Crossing) returns with Frank Castle one more time to raise hell before all goes to hell. Collecting issues #13-20 from the ninth Punisher ongoing monthly series, "Last Days" is a tale of the final adventures of the vigilante Punisher before the end of the world. 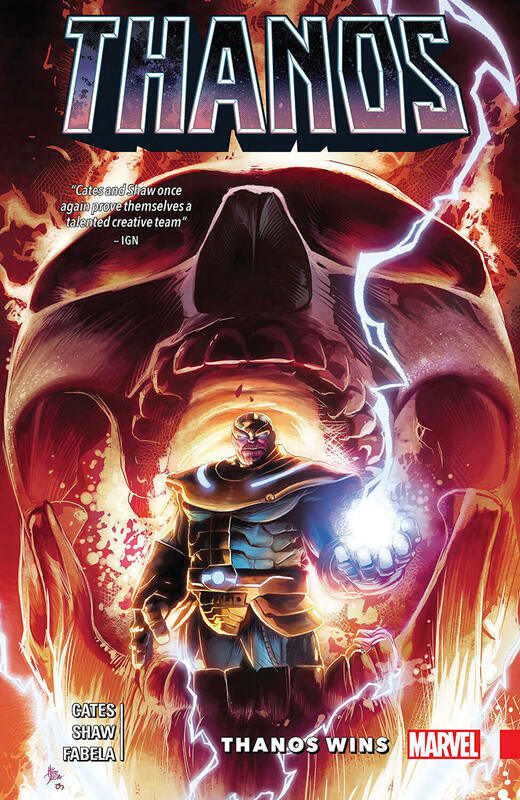 Even though, this storyline is just a continuation of two of its early predecessor, it served as a tie-in plot to Secret Wars, leaving everything open to a chance.